The Dean of Students Office provides leadership for defining and promoting campus wide expectations which is expressed through our Compact for a Civil and Caring Academic Community. 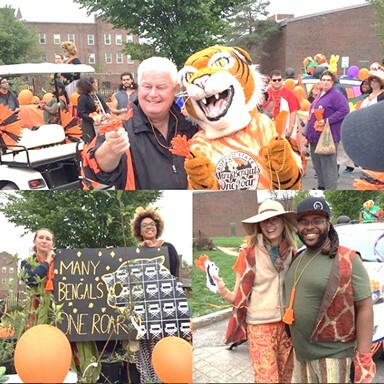 The Compact for a Civil and Caring Academic Community is a set of principles that describes how those who live, study, and work together as members of our college community should treat each other: with civility and respect, with care and concern, and with a commitment to the academic purpose for which Buffalo State College exists. The compact is meant to foster conversation, interaction, and reflection on behavior as a way to promote understanding of self and others in the context of a shared community. 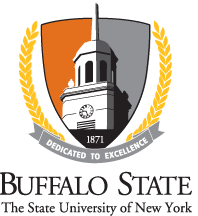 Use of the compact is encouraged to help promote the expectations arising from its premise that Buffalo State College is and should be a community grounded on the principles of civility and care. 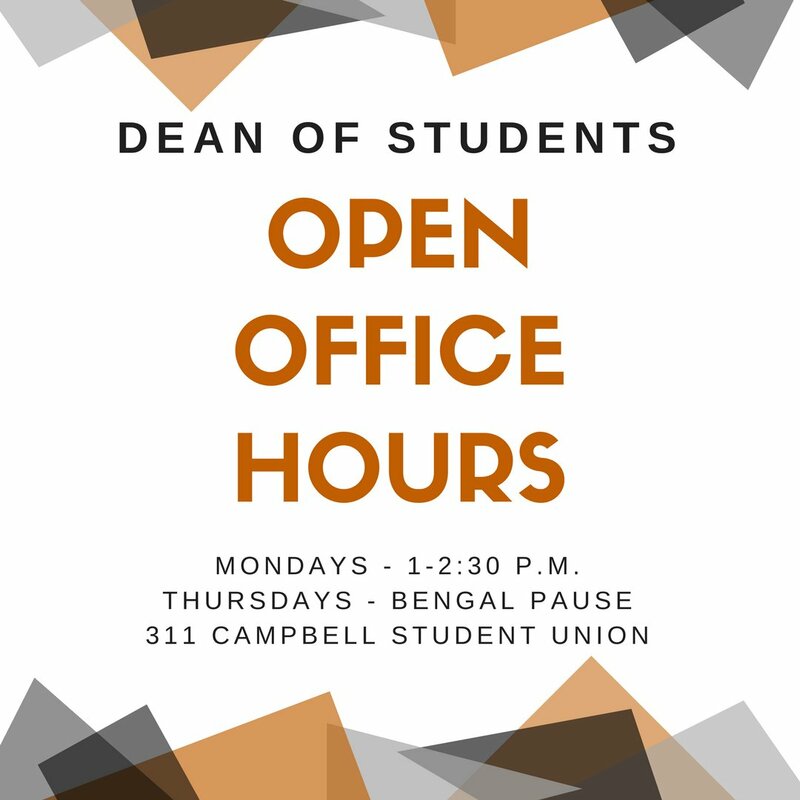 The Dean of Students office directly oversees the areas of Residence Life, Student Conduct and Community Standards and Student Leadership and Engagement. 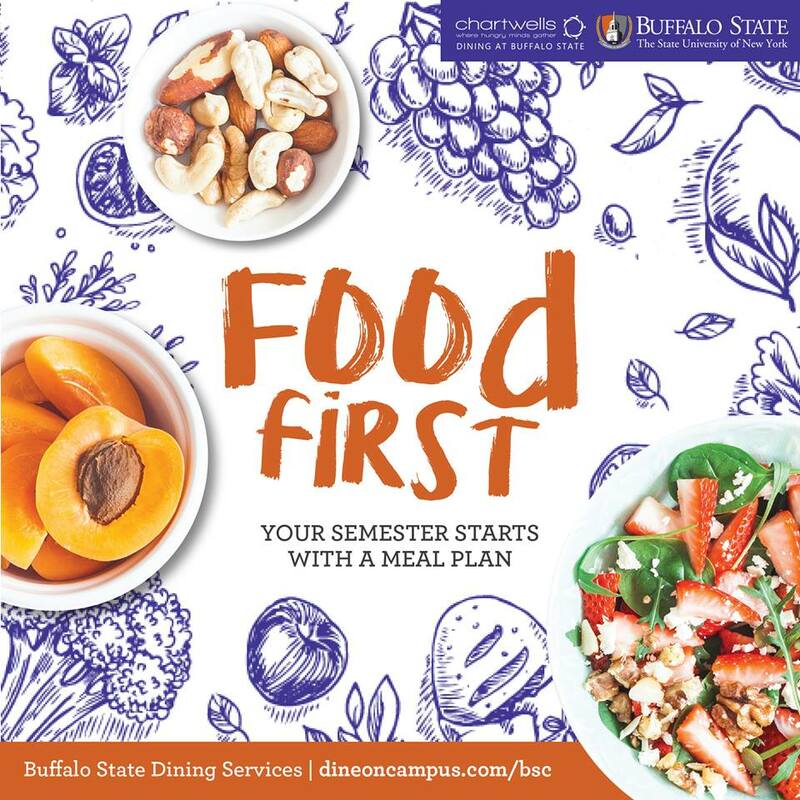 The Dean works closely with students and student groups to further their intellectual, emotional, and social development. 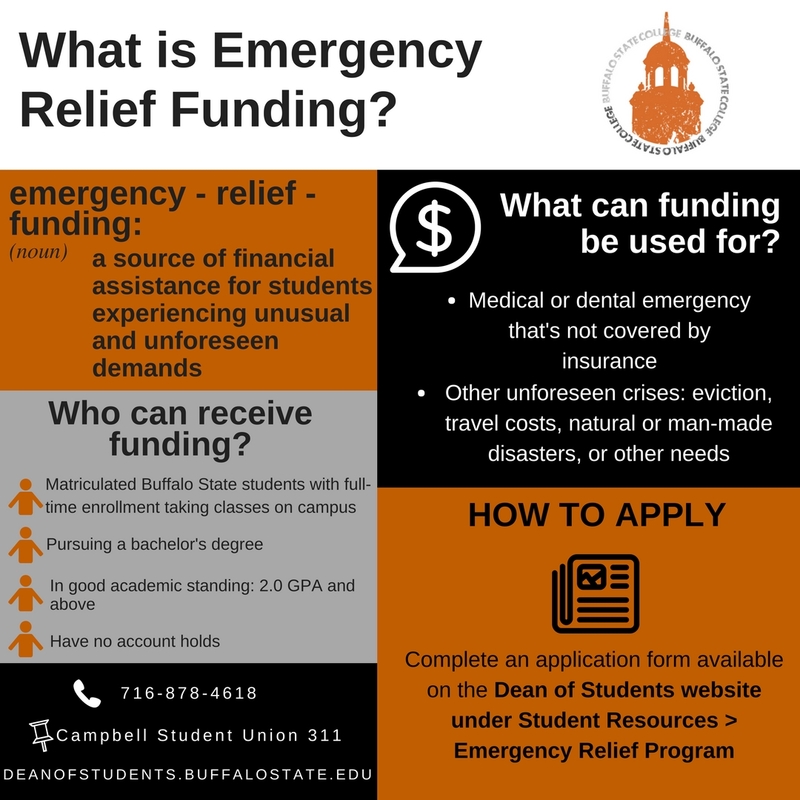 The dean of students serves as an advocate for the rights of students; offers individual student support; provides programs, services, and co-curricular opportunities; and contributes to policy development. The office will assist victims of sexual violence and assault and helps ensure compliance with victim rights under Title IX of the Civil Rights Act. The dean convenes a Students of Concern Care Team to respond whenever a student's behavior appears troubled or disturbed, creating cause for concern. The Students of Concern Care Team will investigate reports and determine appropriate action or referral. As well, the dean convenes a Dean's Student Advisory Board to funnel concerns and feedback to the leadership team members and to empower student leaders to develop change within the Dean of Students area. 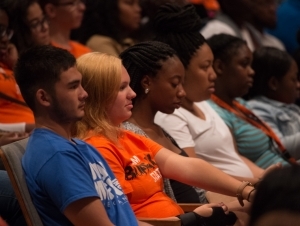 The Buffalo State community will usher in a new academic year and welcome the Class of 2022 during First-Year Convocation, Friday, August 24, at 9:00 a.m. in the Performing Arts Center at Rockwell Hall.